Here at Latex Bedding Co, we pride ourselves in having products that have passed world class tests, and have been certified by some of the biggest governing bodies in our industry. The EU Eco-label daisy is a unique certification scheme aimed to help European consumers distinguish greener, more environmentally friendly products and services. The daisy has become a European-wide symbol for products, providing simple and accurate guidance to consumers. 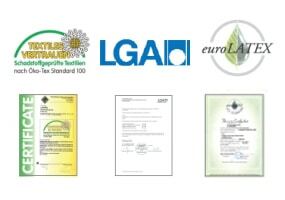 All products bearing the daisy have been checked by independent bodies for compliance with strict ecological and performance criteria. These products have been officially distinguished as being amongst the most environmentally friendly in their range during the entire life cycle of the product, from production to disposal. Latexco latex foam products fulfil the criteria of the European Ecolabel system for mattresses as determined in the directive 2002/740/EC. 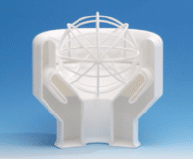 By means of the latexco Eurolatex and LGA-Certificate. Customers can obtain a European environmental quality label. The European Eco-label gives your product a credible sign of environmental excellence and offers our customers a simple and trustworthy solution to differentiate their final products. In addition it helps to demonstrate the durability and the quality of the product. LGA (Nurnberg) Awarded Latexco with a score of minimum 99% out of 100% (being the maximum) for their dynamic load performance criteria on loss of height, loss of hardness and loss of elasticity. 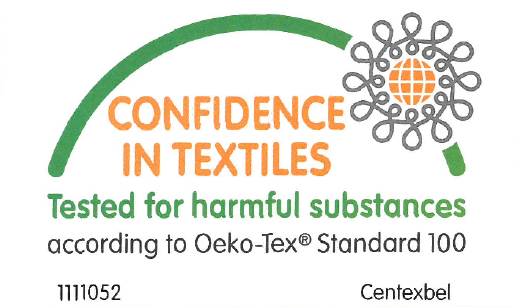 Latexco has been awarded the label “Passed for harmful substances according to the Okotex Standard 100”, analyzing specific substances which are ecologically hazardous for humans. Latexco is granted by OTI(Wien) for its standard latex and also for its natural latex core for mattress upholstered furniture industry. The innergetic product line has also been awarded the Okotex label. Revor received the Balthazar award in 2009 for the most innovative product in the bedding industry. Revor has developed the iSleep system: a unique range of bedding products with radiation shielding properties. 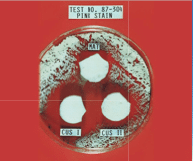 Tests conducted on Revor latex mattresses indicate that Revor latex products have an anti-fungal and bactericide action. Revor latex does not need any chemical treatment as it is naturally dust mite and bacteria free. Revor latex does not provide a feeding ground for dust mites and bed bugs. Awarded the infamous Environmental Care award for their innovative practices that contribute to the protection of the environment through a system of selective collecting, sorting and recycling.